Jan 14, 2016 – TORRANCE, Calif.
Acura today announced the launch of a new marketing campaign centered on the reintroduction of Precision Crafted Performance as the brand’s core promise and new advertising theme. The announcement of the new, multi-platform marketing campaign comes as Acura prepares for the launch of the highly anticipated next-generation NSX supercar and the celebration, on March 27, 2016, of its 30th anniversary as a leading luxury automotive brand. 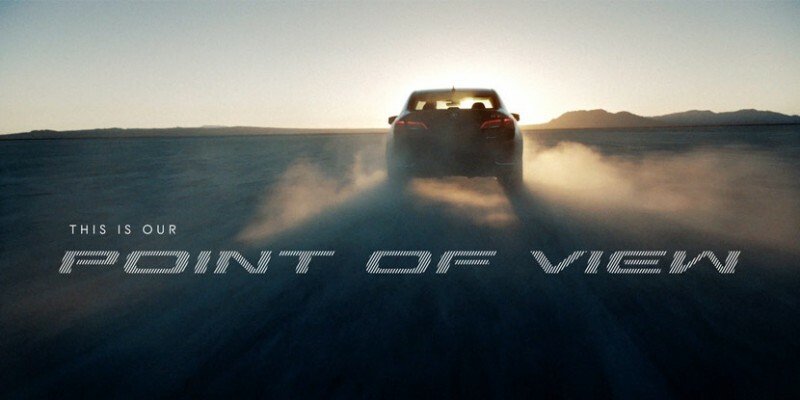 The Acura “Point of View” brand campaign debuts during the NFL AFC playoffs with a sixty-second spot highlighting the brand’s unique philosophy to developing vehicles; sharing the incredible precision, quality and innovative engineering that goes into every detail. The new brand campaign also represents the debut of the official new voice for the Acura brand’s national broadcast advertising: breakout actor Michael B. Jordan, star of the new Rocky sequel film Creed and television’s The Wire and Friday Night Lights, among other film and TV roles. “Michael B. Jordan is recognized for the passion he brings to his roles and we are thrilled to have him represent the Acura brand and give energy and voice to our focus on Precision Crafted Performance,” said Leila Cesario, manager of national advertising for Acura. The new brand campaign will include a multi-channel rollout on Acura digital and social media platforms including placements on ESPN.com, Yahoo! and Facebook. The campaign will also extend into Super Bowl 50, where Acura will run a spot during the first quarter focused on the NSX and its North American roots. Amplifying the Precision Crafted Performance direction is the debut at this week’s 2016 North American International Auto Show in Detroit of the Acura Precision Concept, a new and thrilling expression of Acura’s future design and technology direction. The “Point of View” spot was previewed to automotive industry leaders during the brand’s press conference. The launch of the new campaign comes as Acura looks to celebrate its 30th anniversary this spring, marking a major milestone since launching in America on March 27, 1986, as the first Japanese luxury automotive brand. The brand debuted with the Acura Legend Sedan and Integra Coupe and 5-door under the tagline “Precision Crafted Automobiles.” The tagline evolved into “Precision Crafted Performance” with the 1990 introduction of the first generation Acura NSX.